Join The Manta Sidhu Ensemble as they release their second album titled 'Light' at The Piano Man Jazz Club. Experience an evening of easy-listening music, lush vocal arrangements and hooks to keep you humming! 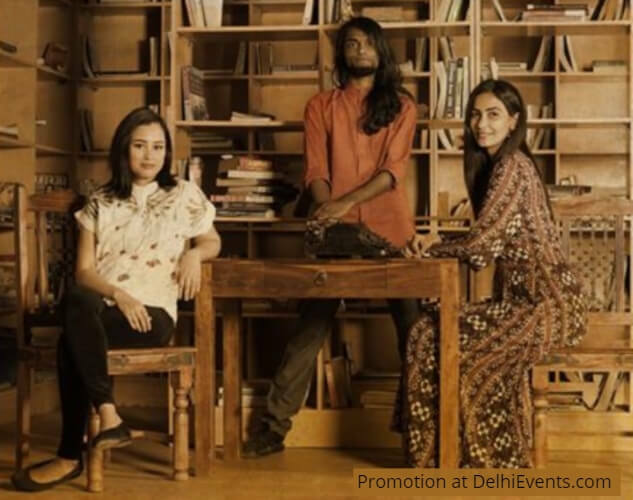 The Manta Sidhu Ensemble is a Delhi based Vocal Harmony Group, that took shape as a collaboration between some exquisite musicians, to perform songs written by singer-songwriter Manta Sidhu. The Ensemble’s work stands apart for its uniqueness in sound and distinctiveness in flavor. The rich lyrical appeal and melodic depth of the music have garnered much love and interest from listeners and audiences thus far. The style that the Ensemble showcases, is undoubtedly the very first of its kind in the Indian singer-songwriter circuit.